Our team at Pinnacle Dental is comprised of dedicated professionals that deliver the best possible dental care to our patients. 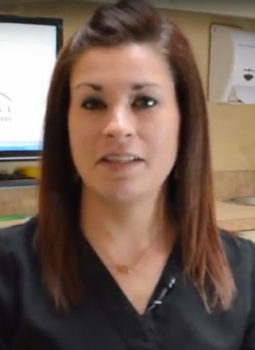 Most of them have been with us for many years and have known many of our patients for a decade or longer. 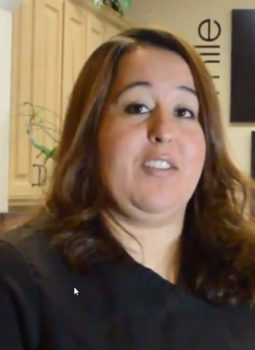 Below are video introductions to the Pinnacle Dental staff. If you have any questions or concerns, please feel free to contact our team for more information, or book your next appointment online today!